This Annapolis Maryland home has been meticulously set on its 1.74 acre wooded lot to assure the home blends and becomes part of it's natural wooded setting. Minutes to downtown but a rural country feel-convenient to everything. Located in Windsor Estates with only 10 custom built homes located on Covington Way & Foxgrape Lane separated by 26 acres of open space. 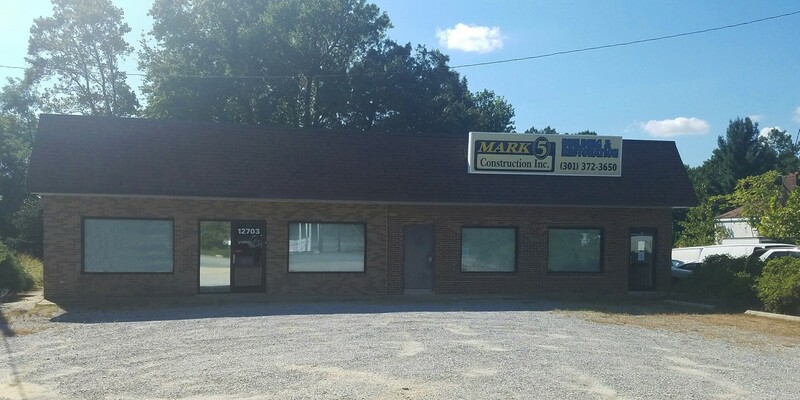 Since 1984 Mark 5 Construction and its time proven team of professionals has been dedicated to producing quality built construction projects; partnering with families like yours, building homes, businesses, institutions and most importantly lives and life styles. New single family homes designed & built for the way you live and in the locations where you want to live; Communities in Charles, Prince George's & Anne Arundel counties.